The Loake Luke promise to add a sophisticated finishing touch to any man's formal look. These shoes are a G fitting and have been expertly crafted from dark snuff suede. 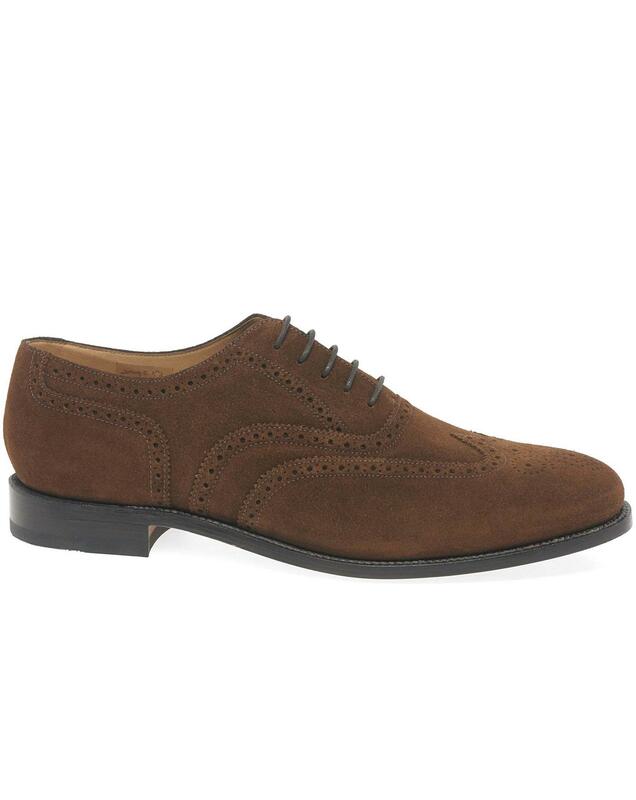 The shoe has a full lace up front for adjustability and a welted leather sole unit for all day comfort.